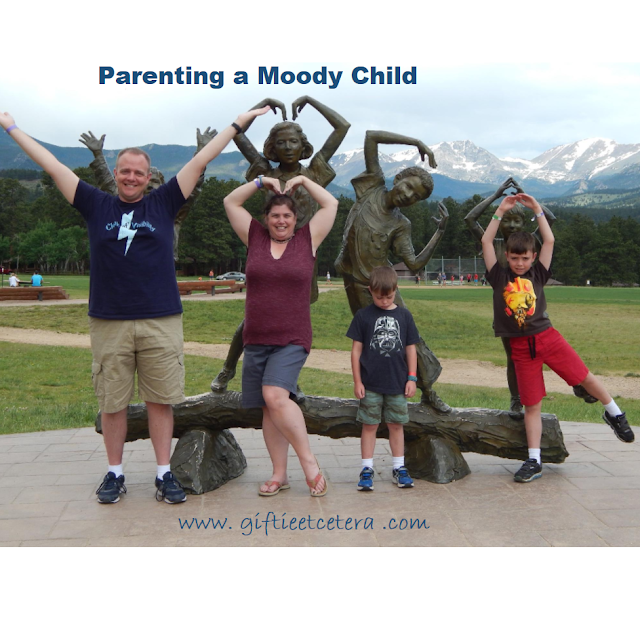 We spent summer vacation at the YMCA of the Rockies in Estes Park, Colorado. We had a blast. It's like summer camp for the whole family - crafts, horseback riding, campfires with songs and smores, swimming, putt putt golf, and more! NOTE: You have to book far in advance and the food is awful! Skip the meal plan. Despite our joy, The Loki had his special moments. He had fun, but he missed home and was tired and cranky. He is a routine kid for food. His epilepsy meds make food taste funny. Also, we were high in the mountains and he had a touch of vomiting from the altitude. We did what we could to make things better for him. 1. We ignored most outbursts, except to give hugs. Sure, outbursts are not acceptable (and, if they affected others, we did remove him from the situation). But punishing him would let him know that they bothered us. A tight hug and removal from the situation is a much better response to help him eventually calm down. 2. We let him pick his food. We offered choices and let him pick. This means that he ate peanut butter (yep, just peanut butter) for many meals. No one was hurt by this. He saw us eat fruits and vegetables, and even was willing to eat a little, but we all avoided a fight. 3. We punished serious behavior, every time, usually with a break or time out. No hitting, kicking, or spitting. Those things are too serious to merit simple ignoring. Overall, he did amazingly well. But when he didn't, we simply did not engage. It made his fits ineffective and meant that he had to find ways to deal with us - and sometimes he did. Finally, we had a sense of humor about it. After all, the moodiness made for a great YMCA picture! Good advice! Love the picture - speaks for itself! 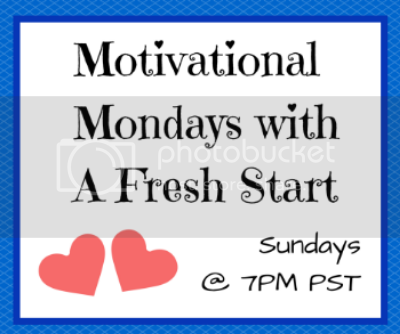 :) Thanks for sharing a the Mom Resource Blog Party & we hope t see you again soon! Thanks for sharing! I can tell that my 18 month old is already going to be a moody child, in comparison to her sister, so these tips are helpful. That picture is great! Thanks for sharing with us at Dream. Create. Inspire. Link.